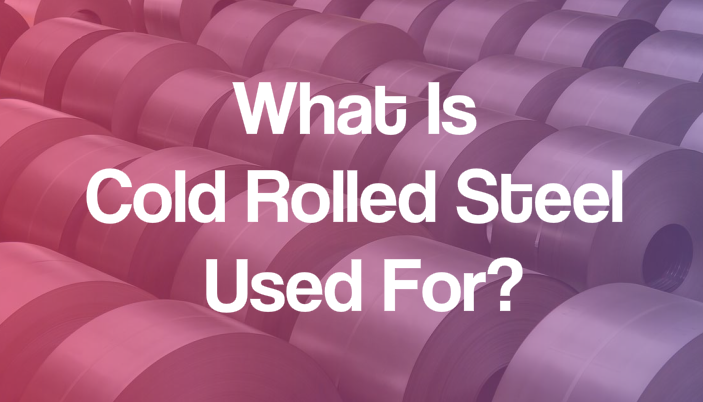 What Is Cold Rolled Steel Used For? When you are picking the materials for construction, you can’t avoid getting into knowledge-base of hot and cold rolled coils. Knowing the differences between them will help you choose the right material for your constructing project. While hot rolled steel allows a variety of shapes, cold rolled steel is more or less limited to few. Cold rolled still is generally created at temperatures close to normal heat. This helps to increase the strength of the finished product. Usually, cold rolled steel has a grey colour and it feels smooth, when you are touching it. While when applying hot rolling you can’t be sure about the dimension of the finished product, cold rolling’s results are always closer to the dimension of the finished product, as it already had gone through the cooling process. 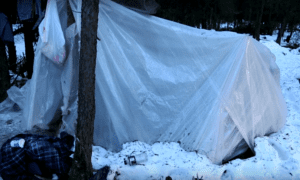 The main disadvantage to cold rolling – the limitation of shapes. Cold rolled steel products are generally round, square or flat. There are some other shapes, but they are merely the variations of the shapes mentioned previously. Cold rolling also limits the size of the finished products, unlike the hot rolling process. The typical products made via cold rolling include bars, rods, sheets and strips. Those products are generally presented in four conditions, that include full, half and quarter hard, and skin rolled. Being extremely ductile, cold rolled products are generally used for moderate draw applications. This makes them extremely useful for the projects were accuracy is essential. Cold rolled steel is extremely formable. It is commonly used for metal appliances, as well as for metal furniture. The common use of cold rolled steel ranges from school lockers and garages to industrial buildings and steel sheds. Interior and exterior parts of cars are also generally made of cold rolled steel. There are a lot of benefits of cold rolled steel. The main benefit of it is that cold rolled steel is around 20% stronger than its hot rolled counterpart. Using heat to roll the steel weakens the metal. When you don’t apply high temperatures, the steel retains its strength. Thus, everything that contains details made of cold rolled steel is inclined to last longer, than something containing details of its hot rolled counterpart. Another advantage of cold rolled steel is the way it looks. It looks modern and finished, unlike it’s hot rolled counterpart, which often looks ragged. But it all comes with the price. The only disadvantage of cold rolled steel is the fact that it costs more than hot rolled steel.